SpaceX uses its Falcon 9 rocket, at the top of which is fixed a Dragon capsule specially designed to accommodate astronauts. This capsule is meant to take astronauts to the International Space Station. 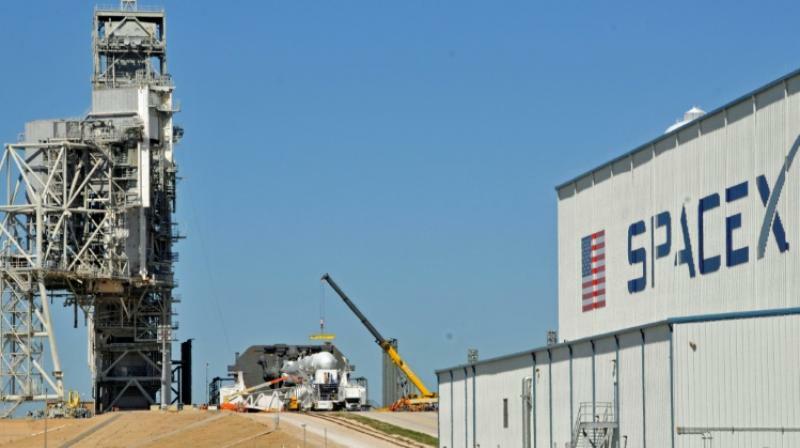 NASA has announced that SpaceX's no-load rocket test has been pushed back to March 2 in Cape Canaveral, Florida. Founded by Elon Musk, SpaceX makes most of its money from multibillion dollar contracts with NASA and satellite launches.